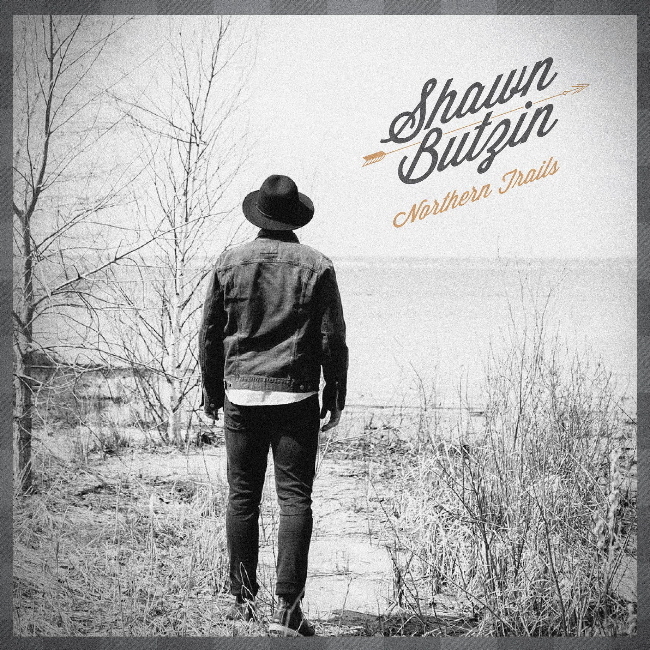 This review is long overdue, as Shawn Butzin has already released another EP, Adventures, since, but Northern Trails is such a great album I need to tell you about it. 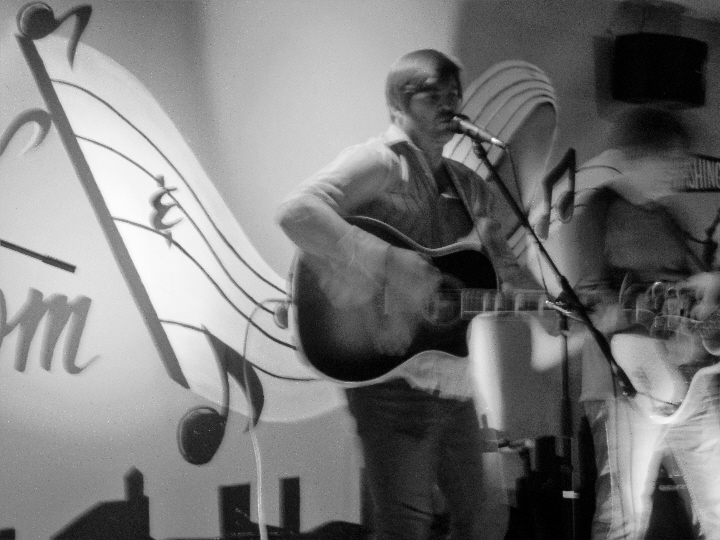 Shawn’s music sounds comfortable and familiar, like a favorite old shoe. I suppose it’s best described as Americana or, perhaps, folk-influenced country. At one time, I might have labeled this California country-rock due to its Eagles-ish rock edge with folky overtones, though Shawn lands on the country side of that equilibrium while I’d place the Eagles on the rock side. But you know by now I rarely have a favorite album that fits neatly into a category. Shawn emotive and not-quite-gravelly vocal combines with energetic strumming and, most importantly, imaginative and catchy songwriting that keeps the album moving forward, never settling into a rut, always turning out new wrinkles into a cohesive set of songs. I have several favorites on this album, and disc-opener “Carefree to Carolina” is the first. A travelin’ song with twang and a feeling of wide open spaces, it’s driven by a hooky recurring guitar bit and a wisftul, edgy vocal, always persistently pushing forward without abandoning its laid-back posture. It’s followed by full-on contemplative moodiness in “What Did I Mean to You,” a plaintive ditty with a purposefully plodding rhythm, all serving the lyrics well. And, as with so many of his songs, Shawn’s lyrical skill shines on this song, with his words precisely chosen, suiting the song’s distinct flavor. In this case, descriptive but not showy. The jangly, fun “Homemade Jesus” is a toetapper of the first order, its homespun twang delivering a vocal line full of emotion, while a more straightforward harmony vocal line adds stability. The song is over before it really settles in, a quick ditty (and “ditty” is descriptive in this case) that’s sure to be an audience favorite. 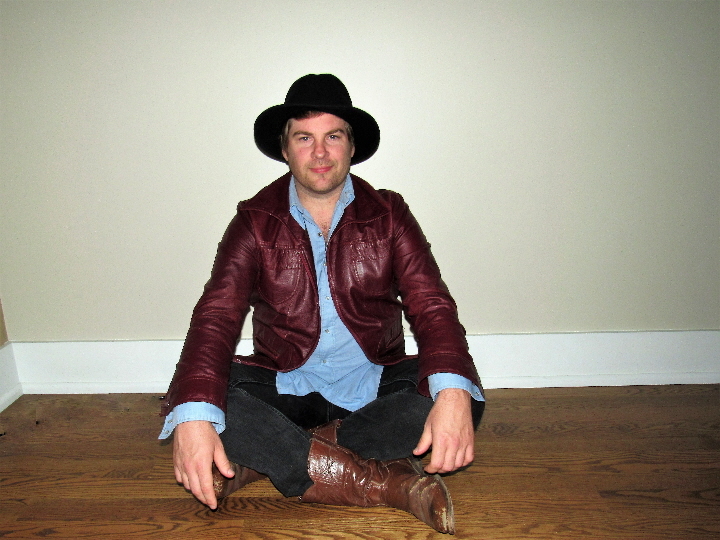 “Leaving Colorado” and “Hometown Blues” return the album to its wistful, melancholy lane. In this respect, Northern Trails‘ song order is one of the things that makes it such an interesting listen, a cohesive whole that never bores. Even though each song has its own distinctive sound, I can envision a grouping that wouldn’t accentuate the songs’ individuality as much. Shawn follows those two songs with a very cool cover of “Blue Bayou.” His vocal waver adds a distinctive Butzin flavor to the well-worn favorite, and he even pulls out an insistive vocal edginess while hitting the high notes that’s not widely used in the rest of the collection. I wouldn’t necessarily have expected this cover based on Shawn’s other songs, but it fits quite nicely among Northern Trails‘ other entries. “Back Together Someday” is more pure folky Americana twanger, a notably hopeful number that utilizes brief but abrupt vocal pauses to great emotional advantage. As a whole, Northern Trails is a collection that stands the test of time. I should know – it’s been on my playlist for more than a year, and I still dig it every time through. So, yes, even though there’s a more recently released EP in Shawn’s repertoire now, this is still the last full-length release, and I heartily endorse checking it out. The “events” tab of Shawn’s Facebook page lists a couple of upcoming gigs. On Saturday, December 15th, he’ll be at the Acoustic Tap Room in Traverse City, Michigan. And on Saturday, January 12th, he’ll be at Rocky’s Bar and Grill in my hometown of Grand Rapids, Michigan. Shawn’s bandsintown page lists a lot more upcoming gigs, including January 4th at the Snowbelt Brewing Co. in Gaylord, Michigan; January 24th at the Traverse City Whiskey Co. in Traverse City; and several more shows across Michigan (plus a March 15th date at Uncommon Ground in Chicago) through the rest of the winter. This entry was posted in Album Reviews and tagged Album Review, Geoff Wilbur, Shawn Butzin. Bookmark the permalink.